I don't know about you, but Easter totally caught me off guard this year. Every March, we like to go away someplace warm and sunny to shake off some of Old Man Winter's cobwebs. While away, I also like to plan out the kids Easter baskets - scour shops for different or special Easter goodies as well as picking up some favorites I know they love (and a couple, um, no, actually several...okay, FINE! Eight more bags for my secret stash). Upon returning home, we quite often find that we've brought back the favorable weather with us. The flowers make their debut, birds are chirping, the smell of new beginnings in the air, and I have a few weeks before I can display the 10,000 chocolate covered eggs in several mouthwatering flavors I made for the blessed holiday. Then this year strolls along like nails on a chalkboard. After the crazy holiday we had, Easter was the last thing on my mind. It wasn't until we came back from the chilly South to the super cold North and only after a yucko bout of the flu that I realized Easter was actually like a week away. Naturally, me being organized me, I got myself into a tizzy. My mind went a mile a minute and quickly into overdrive. I started to get panicky, sweaty, and overwhelmed. I think smoke came out my ears at one point. Thankfully, it only took a moment for me to slam on the brakes and put things into perspective. I poured myself a cup of tea, calmed down, and praised the Lord for the blessings he's given me already, realizing things aren't always supposed to according to my plan. Easter will happen. The kids will get their ridiculously overflowing baskets. Dinner will be served, even it's not the home and garden magazine display I have in my mind, it will be hot and it will be on the table. It will happen. It's all good. And it's all thanks to the One who gave it all. And surprisingly, so are these eggs. Like, more so than I anticipated. For reals. Prepare a cookie sheet with parchment paper; set aside. 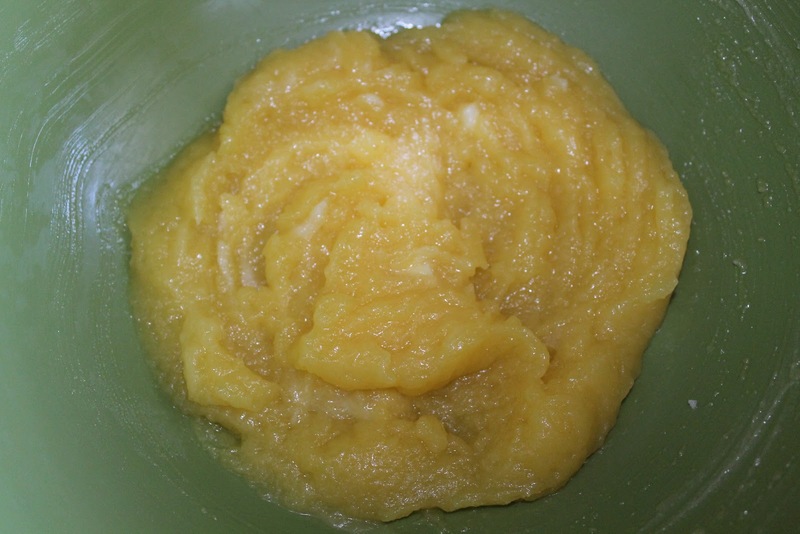 In a mixing bowl, blend butter and vanilla pudding together. Slowly add in hot water until it comes together and looks like pudding. 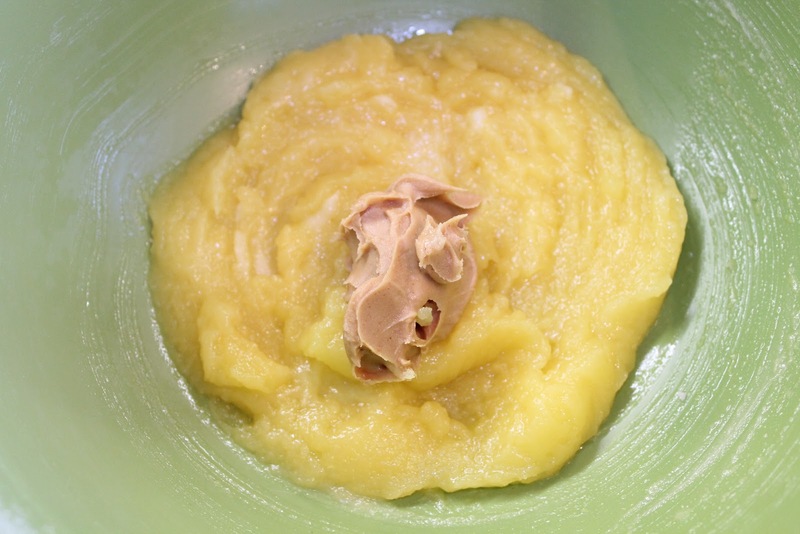 Add peanut butter and blend until incorporated. 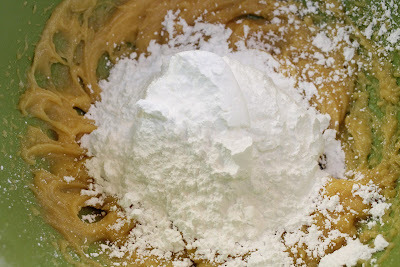 Slowly add in powdered sugar in one cup at a time. 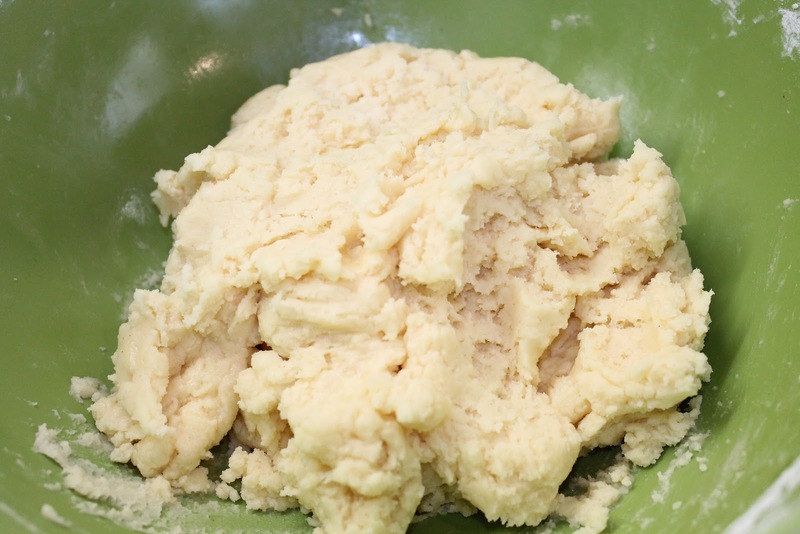 Mix until batter forms a ball. 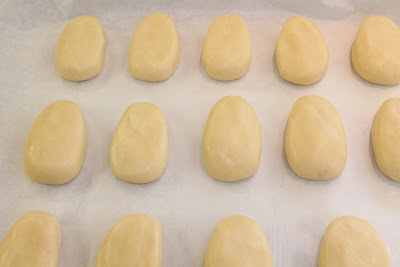 Mold batter into the shape of eggs. 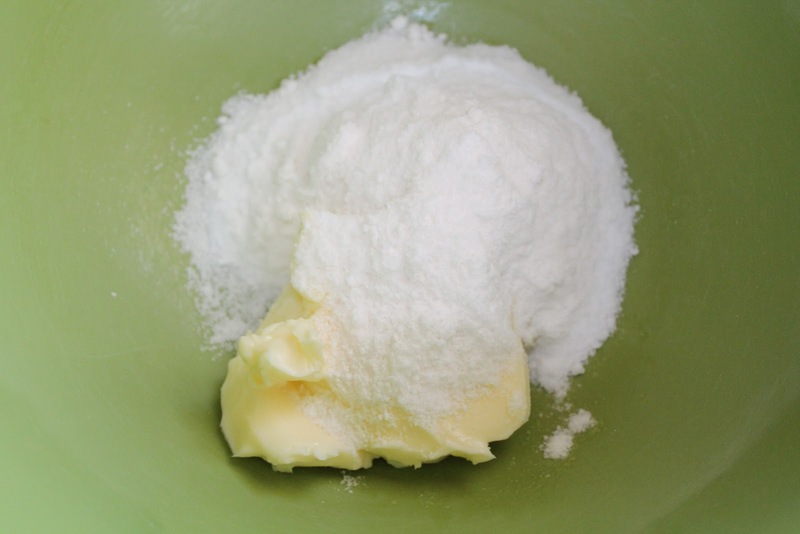 Place on prepared cookie sheets and refrigerate for 15-20 minutes. 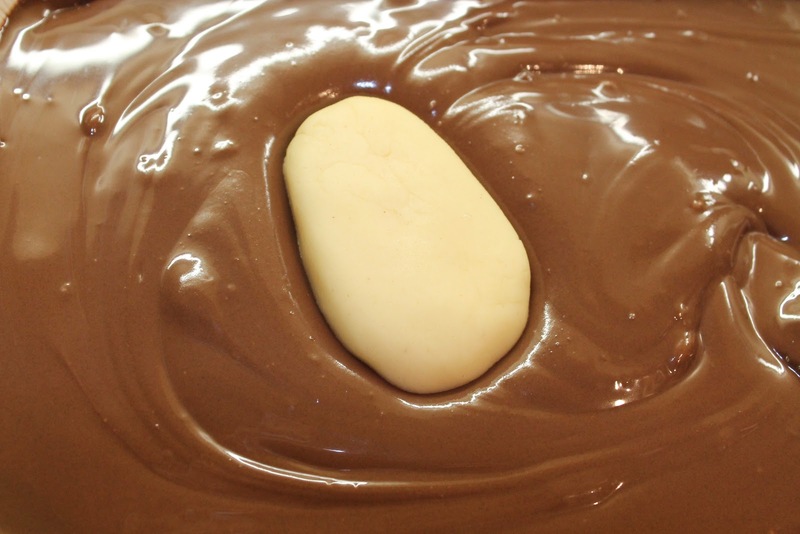 Melt CANDI-QUIK in microwave for designated time. Carefully dip each egg, returning to cookie sheet. Immediately add sprinkles if desired. Because Candi-Quik sets so quickly, it's recommended to see to eggs one at a time. Hola. Me gusta mucho tu web. Me encanta el dulce. Muchas gracias por las dulces palabras! Fue muy amable de tu parte! Found your blog through Meg's (sweettwistoffate) and so happy I did! These look amazing - I can make them in memory of Easter, right? I just found her blog, too! Via Instagram. And yeah I'd definitely agree we should make these in memory of Easter, haha! Ahh. Are you serious? YUM!!!!! 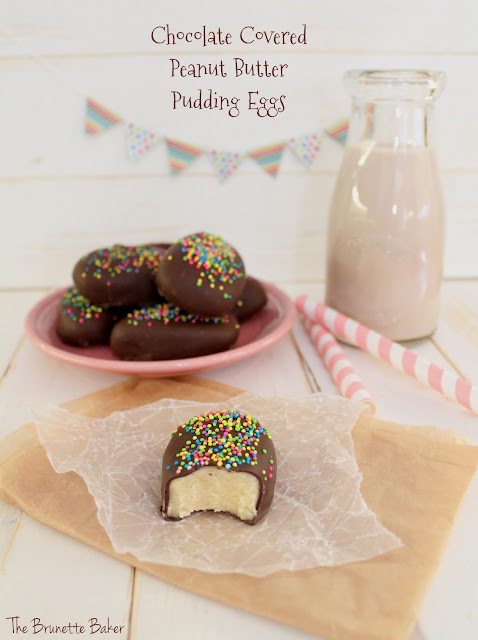 What a delish looking recipe! This is for sure on my hit list of what to bake next! Thank you so much!